Interested in seeing how one of Worcestershire’s natural resources, crystal clear brine, is harvested and turned into award-winning Droitwich Salt? 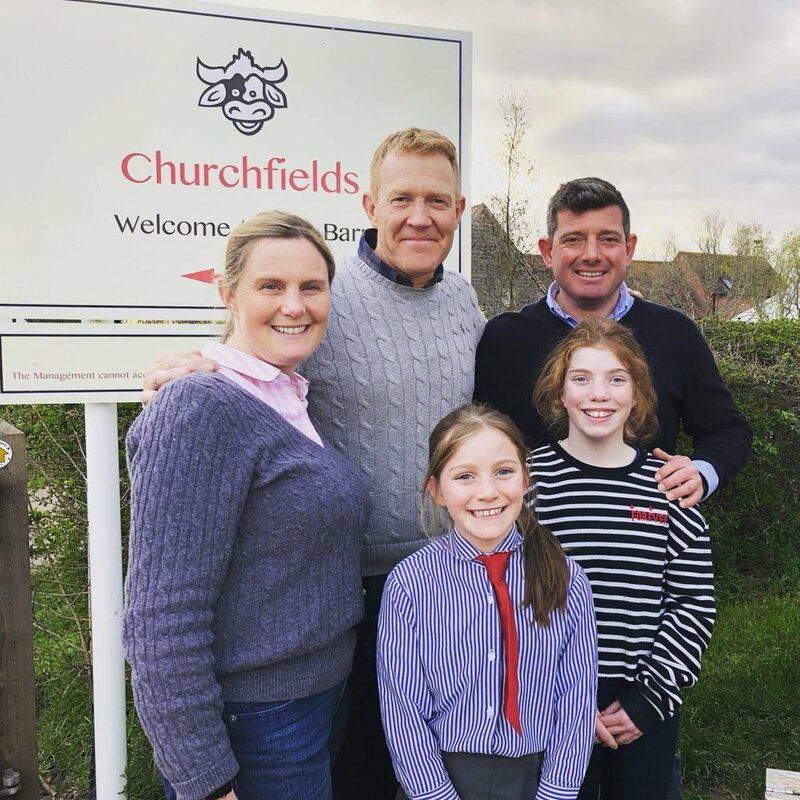 We were excited to be a part of Countryfile, and enjoyed showing Adam Henson how we handcraft our pure salt and how we’re working with other West Midlands businesses like Two Farmers. You can watch it now on Countryfile on BBC iPlayer. Enjoyed the programme? Get in touch with us on social media, or explore for yourself during one of our Salt Tours. It was historically, and justly, celebrated for its great purity and today this PURE and NATURAL FLAVOUR still comes through. Churchfields Saltworks is situated at Churchfields Farm within the Salwarpe Valley on the edge of Droitwich Spa in The Heart of England. "Pure and natural flavour still comes through"
These Brine Springs have naturally existed beneath Droitwich Spa for millions of years. It was an internationally valuable resource in Roman, Anglo Saxon and Norman Times and King John granted the town a Royal Charter in 1215 based on the importance of its brine. Droitwich Spa was subsequently one of the most prosperous towns in Medieval Times right through to the 20th Century. 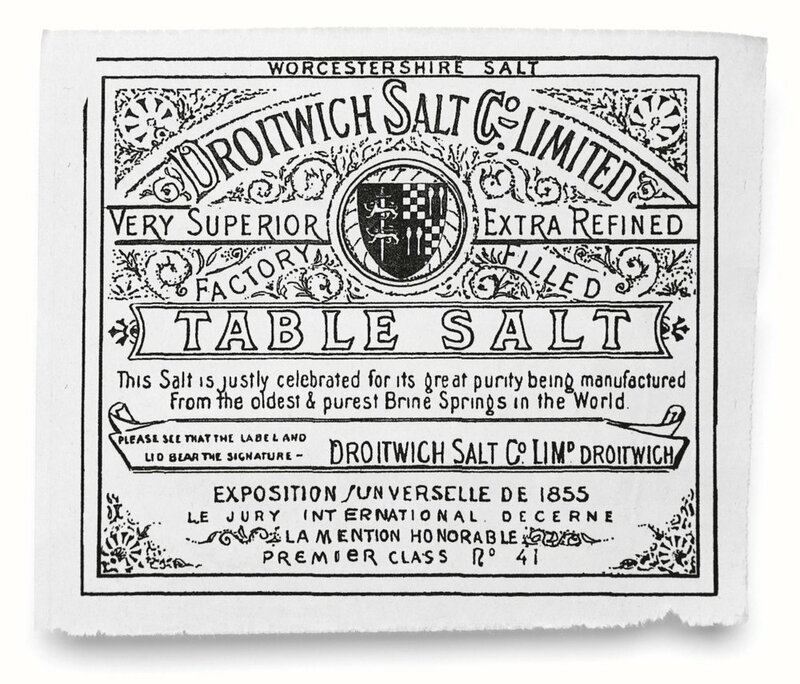 In the mid 19th Century Droitwich Salt won international recognition and as stated on the historic label* was awarded a ‘Premier Class No 41’ designation. Today, we are once again using this unique resource to make one of the purest, natural brine spring salts in the world. *Historic Salt Label from the 19th Century- the statements on this label are statements of Droitwich Salt Co Ltd and not Churchfields Saltworks.